Started his career in the music industry as a contestant on Indonesian Idol Season 5 back in 2008, Kunto Aji is now one of Indonesia s male singer on the rise. In 2014, Kunto Aji released his first ever debut single titled "Terlalu Lama Sendiri" that later on became a hit due to it s relatable lyrics that people hear in it. 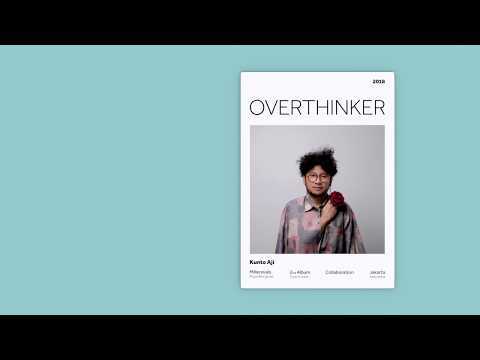 Heavily influenced by musicians like John Mayer, MIKA, Kings of Convenience, Kunto Aji tells that when it comes to songwriting he has always fascinated by life and human behaviour and sometimes he wrote it in an explicit way, like his song "Akhir Bulan" that actually tells about people s financial status in mid month. Furthermore, his debut album "Generation Y" came in a year after his debut single, gained many positive reviews as well as recognition leading him as one of the artist to watch in 2015. Kunto Aji won Indonesian Choice Awards 2015 as Breakthrough Artist of theYear. Oversaw Kunto Aji’s potential and achievements, by mid 2017, Juni Records signed Kunto Aji. 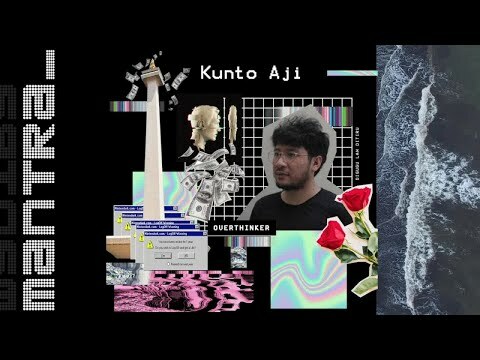 With the new forces supporting him now, Kunto Aji dropped a brand new song called "Konon Katanya” in November 2017. He admits the song might sound a bit different to his previous releases, however this time he is on a brand new direction, to top it off this latest track will be an opener to his upcoming sophomore album scheduled to be released later this year.